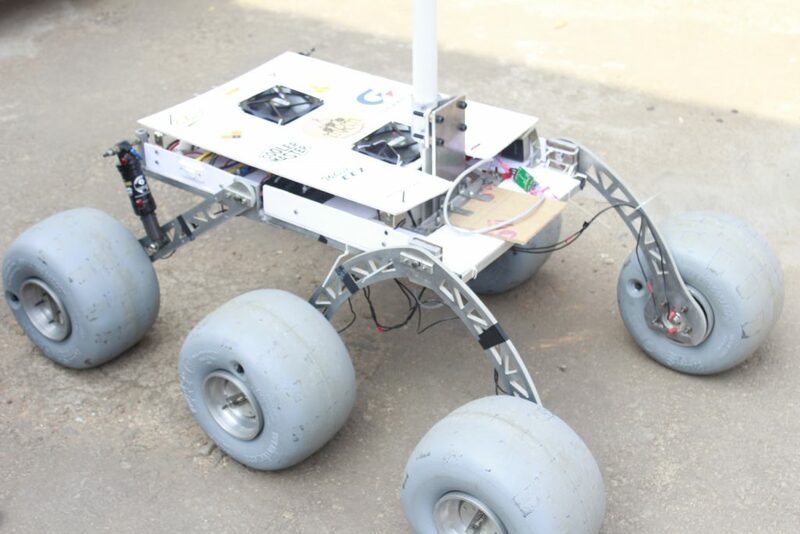 Mars Rover Manipal is a multi-disciplinary student team from Manipal University striving to design and build next generation rover for exploration of extraterrestrial environment and applications of robotics in interplanetary missions. Since inception, the team has provided a platform to aspiring engineering students by pushing them beyond the theoretical knowledge they gain in classrooms to inculcate technical and practical skills. The team is also working on research related to the role of a rover in the field of space exploration and future Mars missions. The team is striving to explore and contribute to the field of robotics and its applications in interplanetary missions. Initiated in October 2014, Mars Rover Manipal strives to achieve excellence while staying true to its motto ‘Design to Discover’. “We are proud to announce that WheelEEZ(R) and Mouser Electronics have elected to continue as the teams title sponsors for the new season,” a team spokesperson announced.